Pine trees are an incredibly common sight throughout the vast majority of North America. They’re very beautiful trees that have many great qualities that nature lovers appreciate. Everything from the scent of the pine trees to the fact that they stay colorful all year is greatly appreciated by all nature lovers. 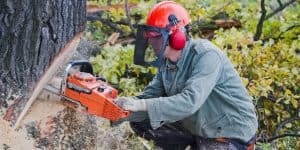 Despite all of the positives about these trees, there are some negative aspects that you should look out for if you want the trees on your property to stay healthy. 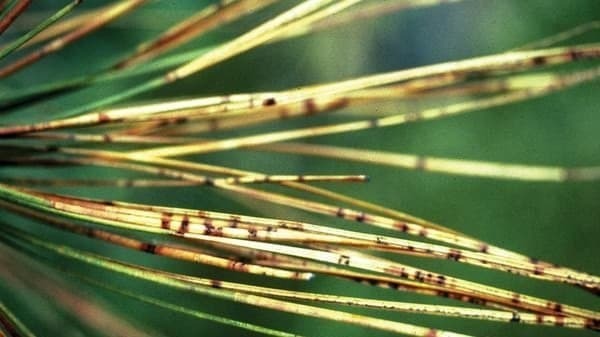 There are various different diseases that impact the pine tree population. These can range from abiotic diseases to pathogenic ones. 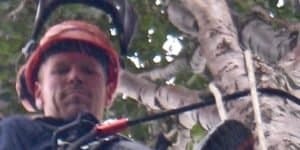 If you don’t have any experience with caring for trees that have these issues, it would be a good idea to pay close attention to the forthcoming information. A little knowledge about pine tree diseases can allow you to better care for your trees and will also give you some signs to look out for. This disease looks a little worse than it really is. Your tree will look pretty bad when it is infected with this condition. You’ll notice that it will appear as if it has been burned badly from very high temperatures or as if it has been battered by gale-force winds. The discoloration of the needles is a telltale sign. When your tree has this affliction, you’ll notice tiny little dark brown markings on the needles. These markings will actually circle the whole needle. Some of the needles may be completely brown whereas others may only be brown starting right in the middle. Luckily, this disease doesn’t kill the buds on your tree. Your tree will need healthy needles to be able to survive properly. Taking care of this issue is possible but it’s still best to protect your trees from the onset of the disease before it happens. 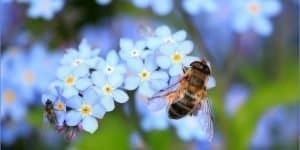 You can use copper sulfate to keep your trees safe in this regard. There are a significant number of pathogenic diseases that can harm your pine trees. One of the most common is pine wilt. 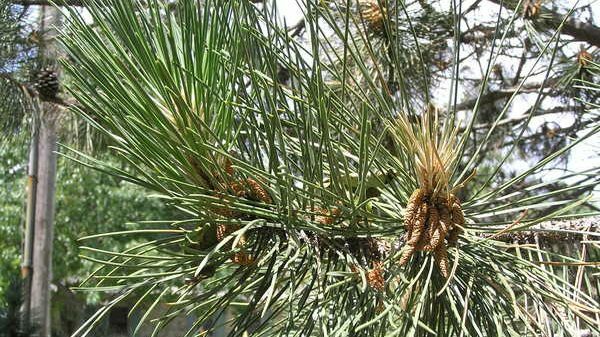 Pine wilt is one of the most devastating diseases that can be encountered by your trees. You want to avoid it at all costs but sometimes it just cannot be helped. When your pine tree suffers from pine wilt, it can potentially kill the tree within a few years’ time. Obviously, this is very concerning. 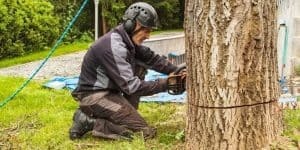 The most disheartening aspect of this situation is that your tree may look fine in the spring and then it will take a turn for the worse in the summer. 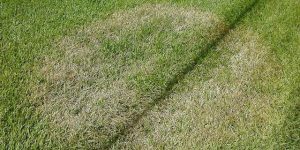 You’ll start seeing symptoms such as the tree becoming just a little discolored and then it will turn completely brown once the disease has fully infected it. Looking at pine tree diseases pictures might be able to give you a good idea of whether your tree may be suffering this fate. Pine wilt is transferred to your tree through insects and research has shown that certain insects carry this killer disease with them. The pine sawyer beetle is the culprit behind infecting your pine tree. They pass this disease on by allowing nematodes inside their bodies to work their way inside of the tree. The pinewood nematode inside of the beetle is what is really getting the tree sick and is ultimately the killer. When the pine sawyer beetle is feeding on twigs and other sections of the tree, it gives the nematodes their chance to get inside of your pine tree. This is the first step of the infection and the other comes when the beetle starts to lay its eggs. It will lay eggs in dead or rotted parts of the pine tree. Then the nematode will be carried on into the larvae, beginning the process anew. 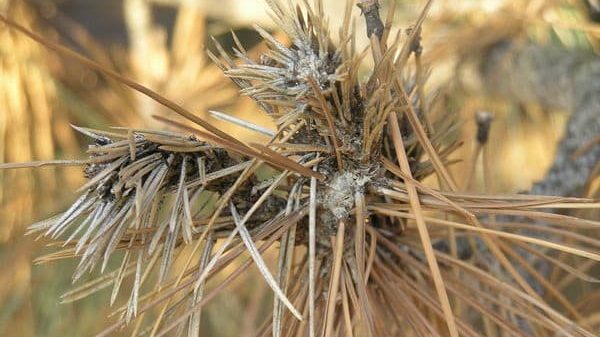 Treating pine wilt can be tricky but there are methods that you can employ. Insecticide injections have been shown to work well and topical sprays can also be used to protect your tree. 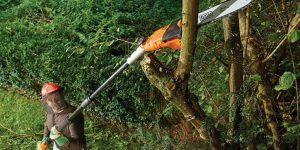 The injection needs to be made before the tree has shown any signs of pine wilt for it to be effective. If you have a field of pines that you wish to protect, it is prudent to remove any infected pines as soon as possible to avoid the spread of this disease. Sphaeropsis tip blight is another disease that you will need to watch out for. Similar to pine wilt, it is a pathogenic disease in nature. This disease is particularly dangerous for pines because it causes new growth shoots to die before they can reach their full length. Due to the way pine trees grow, this causes issues for the sustainability of the tree in regards to future growth. When this is occurring, the first thing you will notice is the needles of your tree becoming brown. When you take the time to examine the tree further, you will see that fungus has decimated all of the new shoots. If you can easily remove the needles from the impacted shoot, then you’ll know that it is definitely infected. 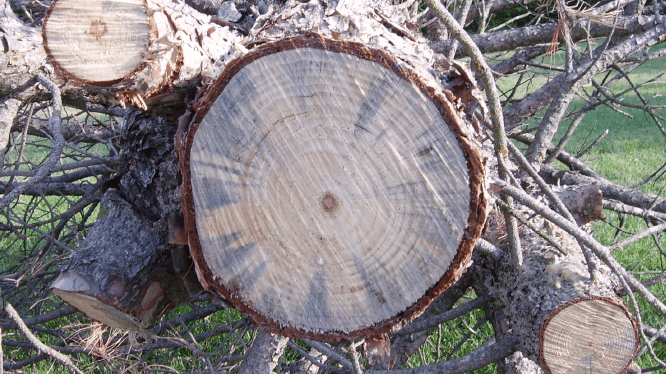 Pine tree fungi can completely ruin your tree if not handled swiftly. 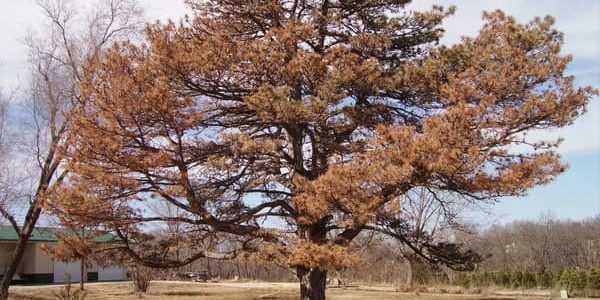 This pine blight can be stopped by taking certain countermeasures. Firstly, you can apply sprays in the middle of spring to keep your trees safe. These sprays contain things such as propiconazole, copper sulfate, and other essential ingredients that can stop this problem from popping up. You just need to be sure to cover all of the needles as well as you can. If your tree is very infected, then it may take some extra fungicide to try to clear up this problem. You won’t need an expert to come and perform fungus identification but you will want to ensure that you’re buying the proper fungicide. Wait two weeks before giving your tree the second treatment of the fungicide to get the best results possible. This should clear up your problem and allow the tree to get back to normal. Aside from pathogenic diseases, your pine trees may also encounter a number of different abiotic diseases. This is an unfortunate truth that you will need to address when looking to care for pine trees. In many ways, these diseases aren’t as complex as the pathogenic ones. Regardless, they still need to be taken very seriously so it is advisable to know as much as you can about them. 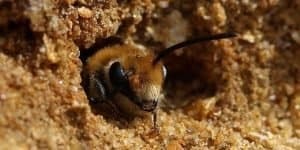 A very common abiotic affliction is known as desiccation. This occurs in a pine tree when needles and stems begin to dry out drastically. 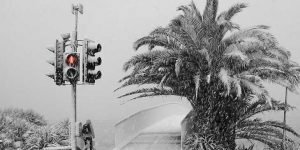 This happens often in the cold of winter due to extremely low temperatures and powerful gusts of wind. 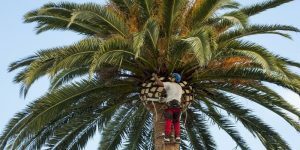 If you plan out the placement of your pine trees properly to give them some protection from the winds, the risk of desiccation issues can be lessened. You’ll also discover that drought-related problems will rise up when dealing with pine trees. 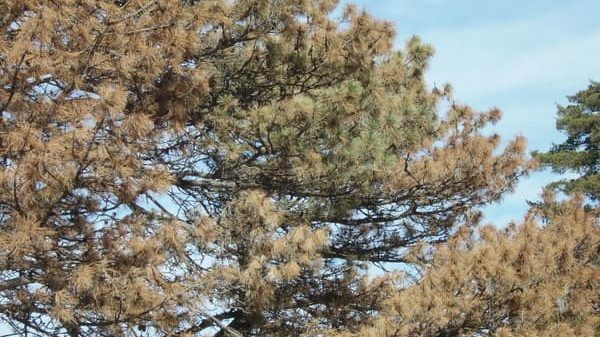 If your pine tree has been having a tough time getting the moisture that it needs, it’s possible that it could begin to show many troubling signs. It will start to wilt and many of the tissues on the tree will become incredibly dry. This can be fixed by ensuring that your irrigation equipment is up to snuff. It’s important to take care of your trees but sometimes you can go a bit overboard. Over-watering is also a problem. When you give your trees too much water, they can begin to display negative symptoms as well. Never water so much that the ground by your pine tree is soggy; it should simply be moist. Likewise, using an overabundance of mulch near your trees can lead to problems. Mulch is good to have around but using too much can effectively suffocate the tree. 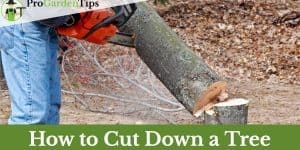 You should use no more than a few inches of the mulch and keep it away from the base of the trunk. You’ll have the best success when sticking to using conservative amounts of mulch. Having too much pavement near your trees can be bad as well. Pine trees need room to be able to spread out and being close to pavement can prevent their healthy growth from continuing. Be mindful of the placement of your trees and other features of your property. Responsible planning can lead to greater success when you want your trees to flourish. Pine trees are a wonderful addition to any property. Their natural beauty is a sight to behold and they can provide you with shade. 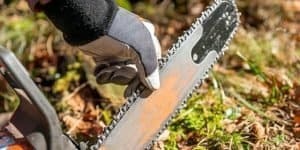 The reasons to enjoy having pine trees on your property are many but you need to be prepared to care for them properly in order to avoid issues. As with most things, a little knowledge can go a long way in ensuring success. Taking care of your trees will ensure that your property stays beautiful and healthy for a long time to come. Remember to treat your trees with effective sprays and solutions before the seasons for these diseases come around. 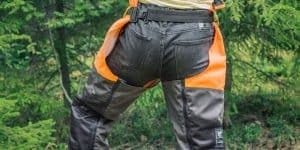 Preparedness will be your greatest ally in the fight to keep the trees safe from harm. When you have the knowledge, it should be simple to do what is right to maintain a healthy pine tree on your property.